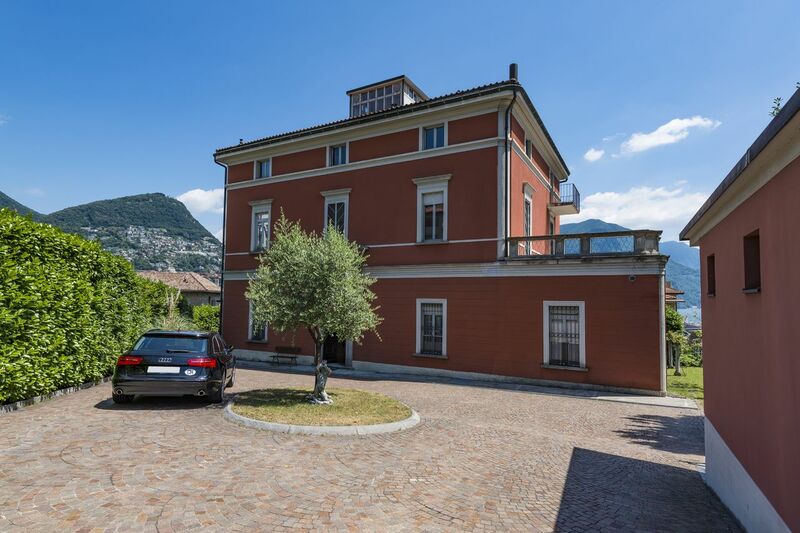 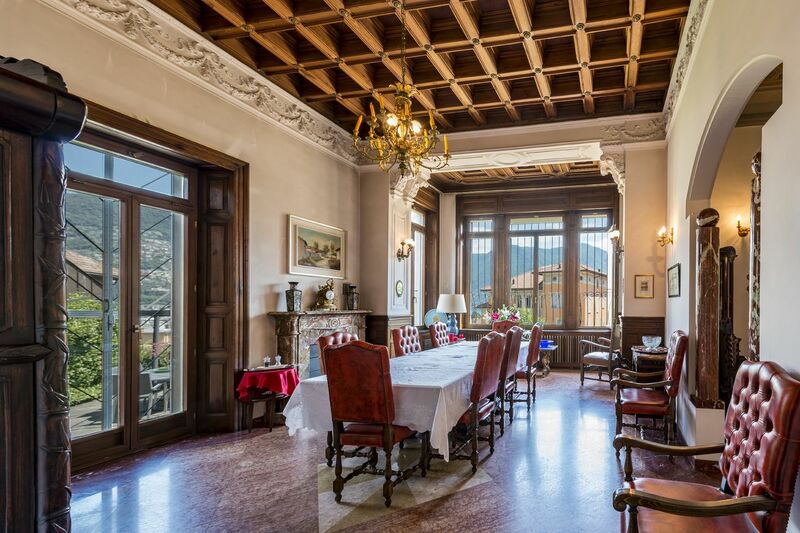 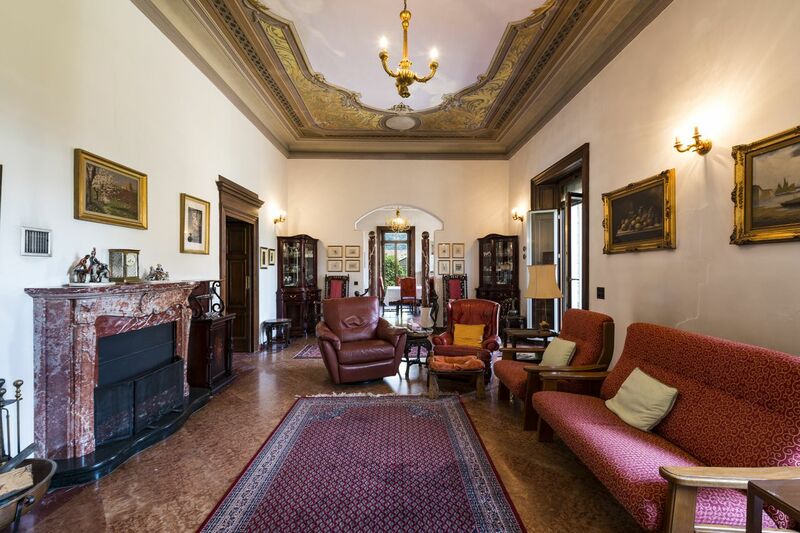 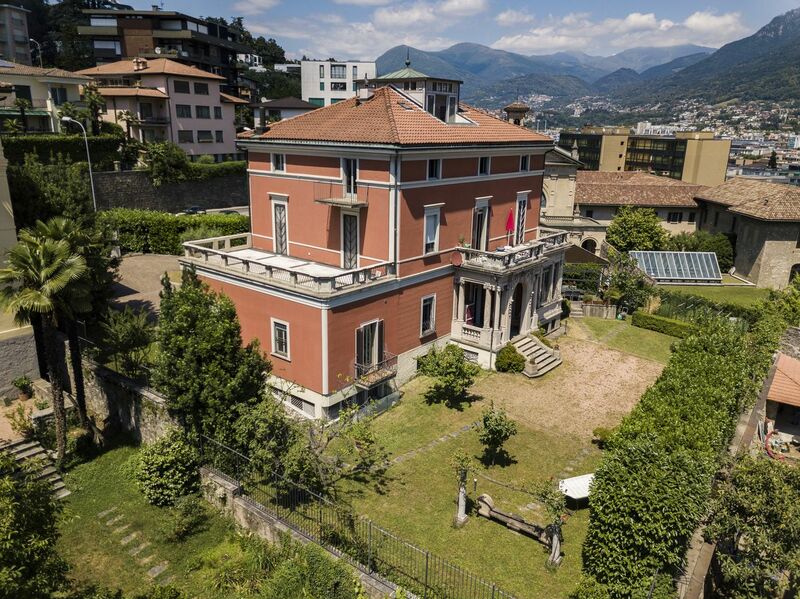 This villa is located in the immediate vicinity of the center and the pedestrian area of Lugano. 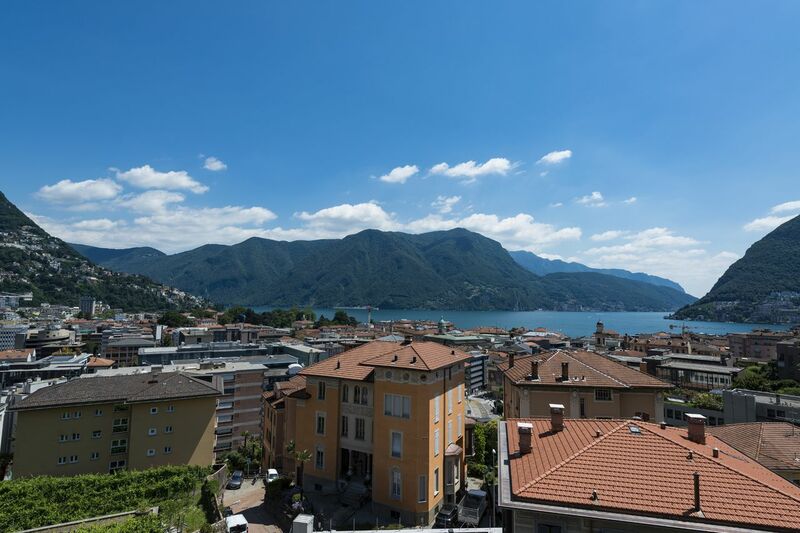 In the past this area represented the district of the town's historic houses; in fact here are several historic villas from the 1800-1900s. 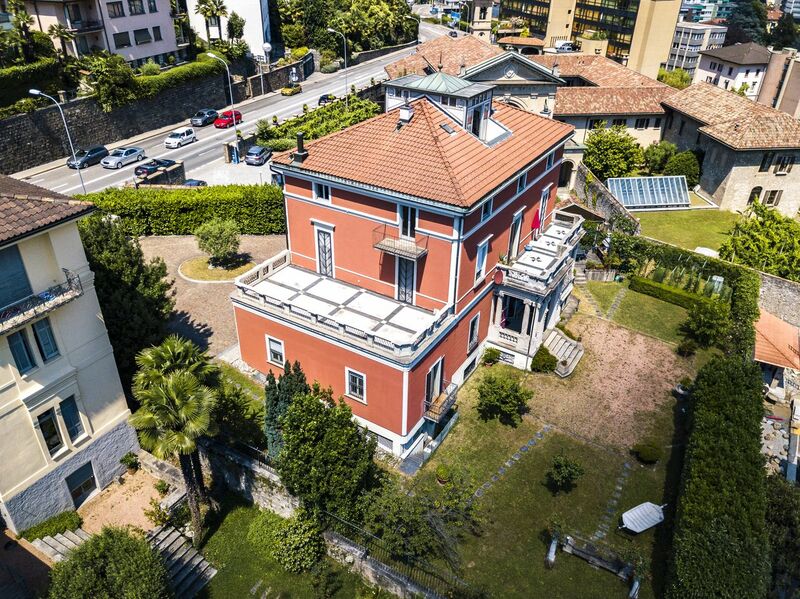 an external square, garage, large internal square paved with porphyry, garden with lawns, trees and flowers, fenced and surrounded by hedges. 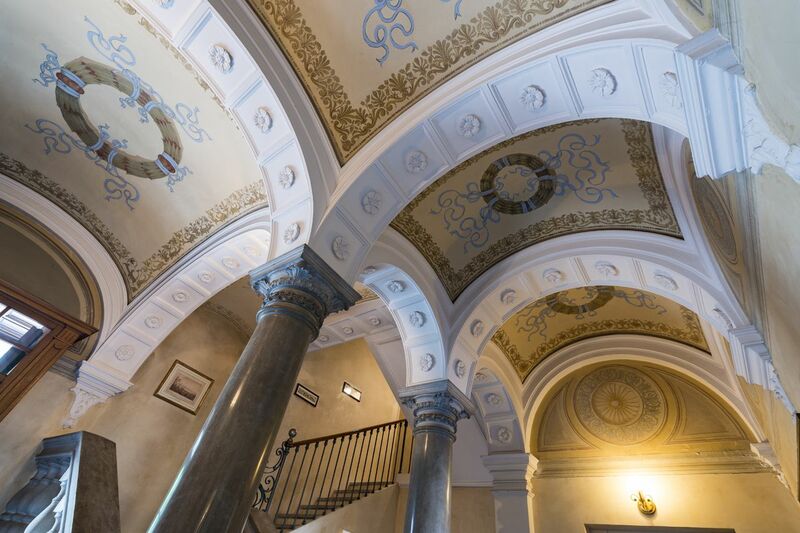 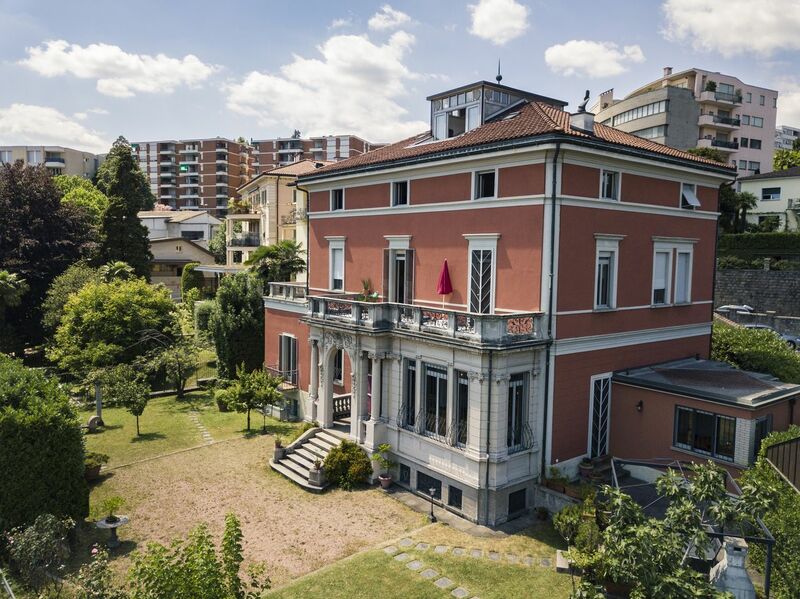 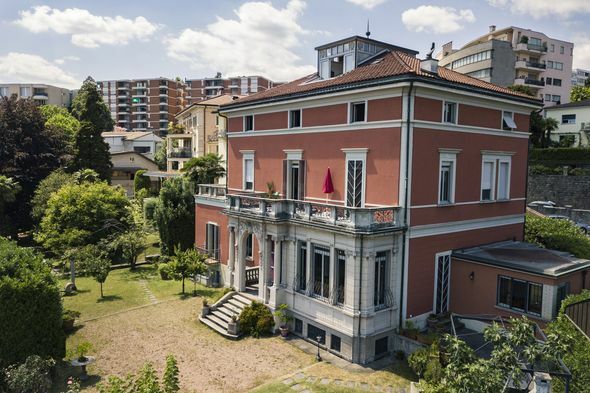 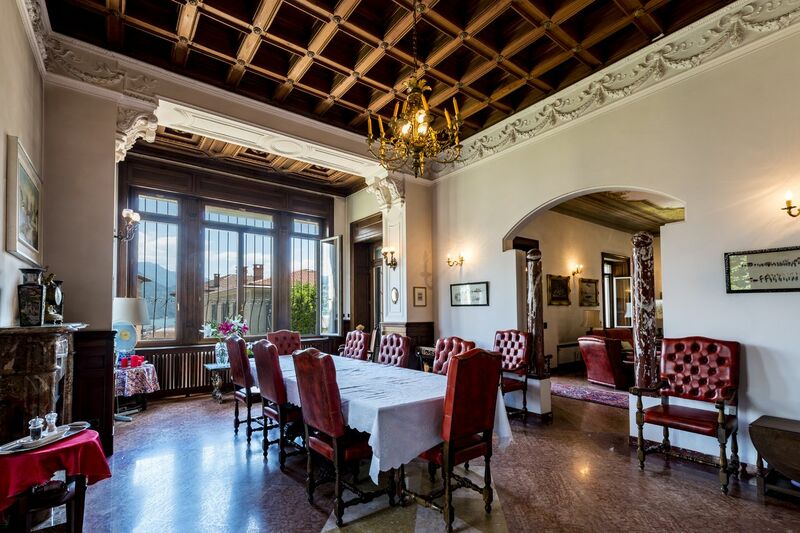 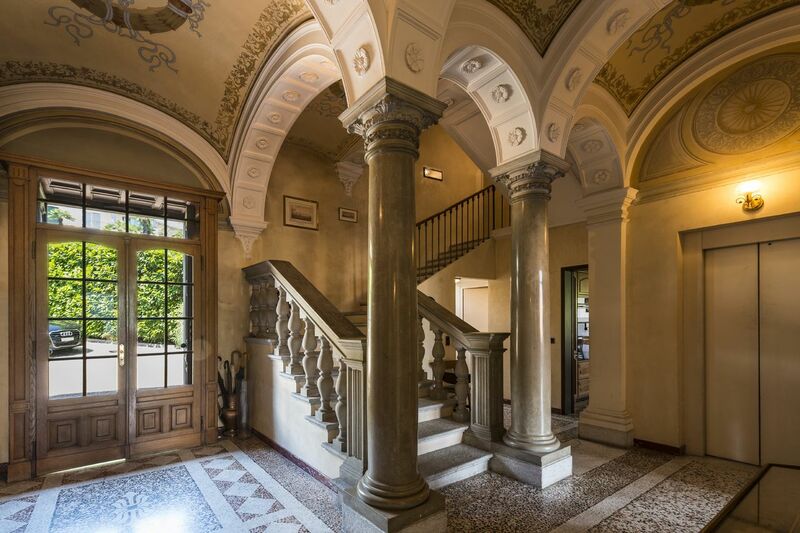 The villa, currently used as a single-family dwelling, dates back to 1890, expanded in the '70s and completely renovated in the' 90s, is distributed over five floors with a total area of 860 square meters.